Luckily I have pictures for the weeks that I've missed. 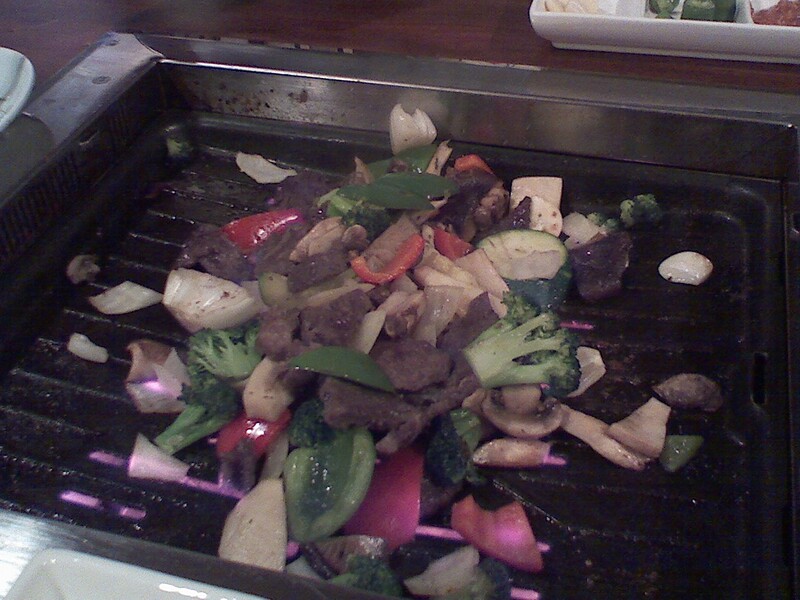 All you can eat Korean BBQ at Kayo over in Congers. 19.99 a person and it comes with all those great sides... except the dried anchovy. I'm not ready for those. I think I took this pic on my friend S's birthday. Another grilled option: my lunch on my last bike trek. Oh that lovely Sunday afternoon... where I almost passed out from the heat, halfway between Piermont and Nyack. Drinking and playing Rock Band until the early hours of the morning didn't help much either. 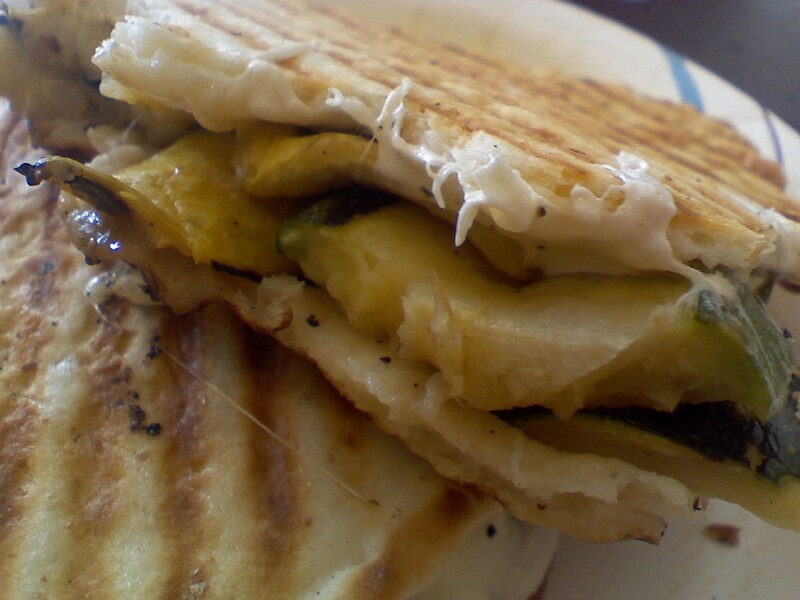 This was the grilled veggie panini from The Runcible Spoon. The sandwich was meh, but the deserts looked amazing. 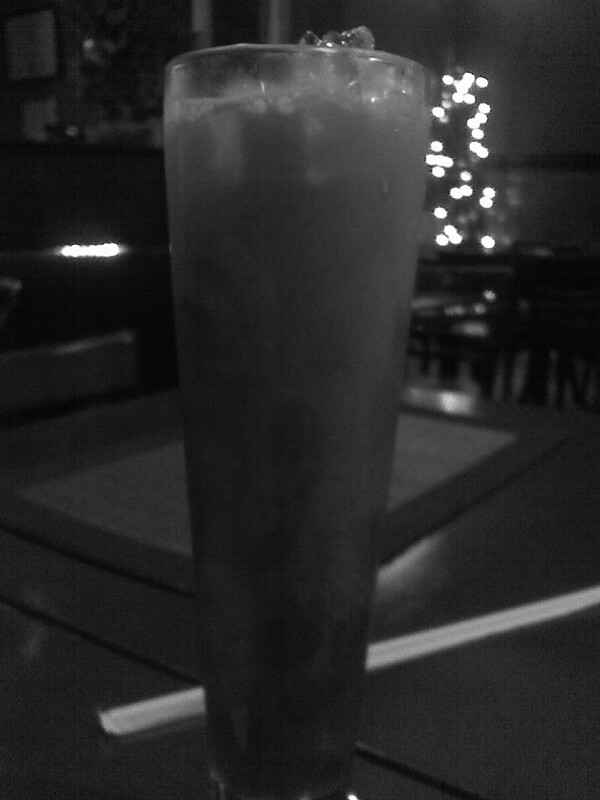 Thai iced tea. This was from Zabb City... which I still need to write about. I bought these two wines over at Stew Leonards. 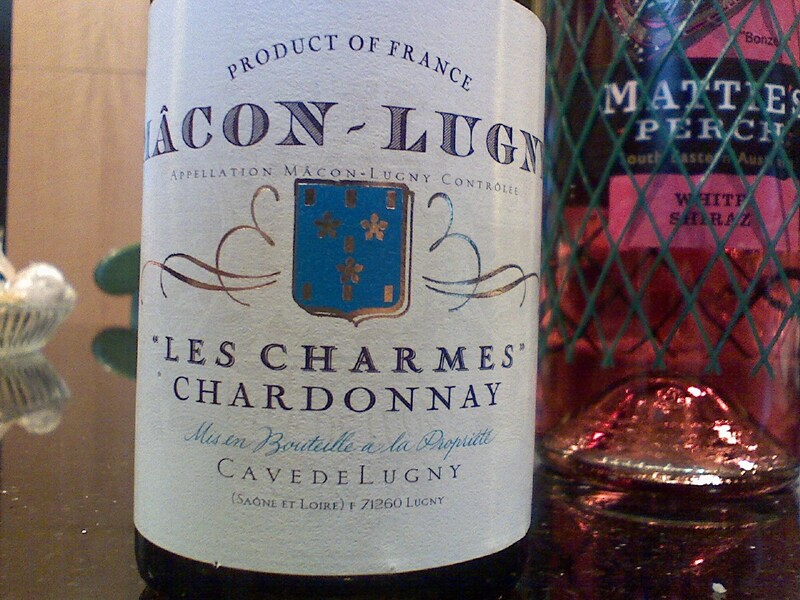 The Chardonnay, meh. The white shiraz, however, that I liked. So there... I am completely caught up. Now I can take pictures for this week's theme!